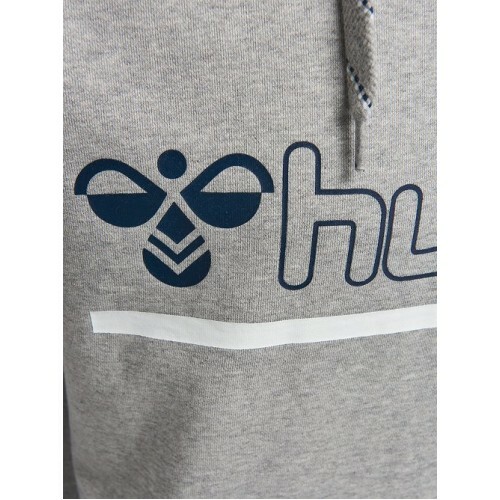 The HMLCOMFORT HOODIE has earned its name from the large degree of durable comfort it provides. 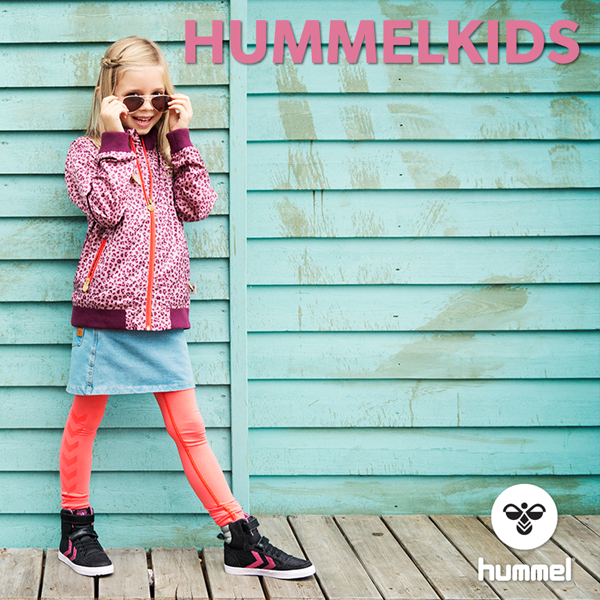 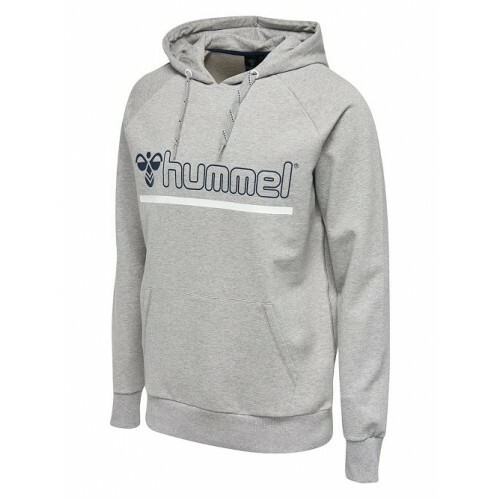 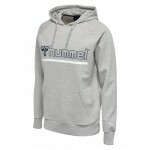 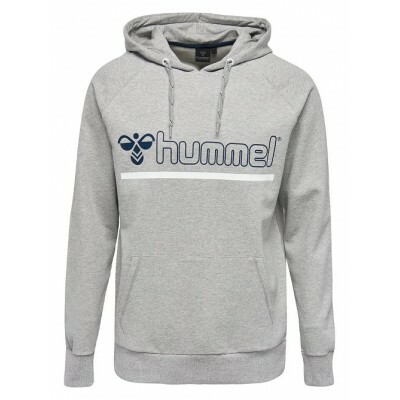 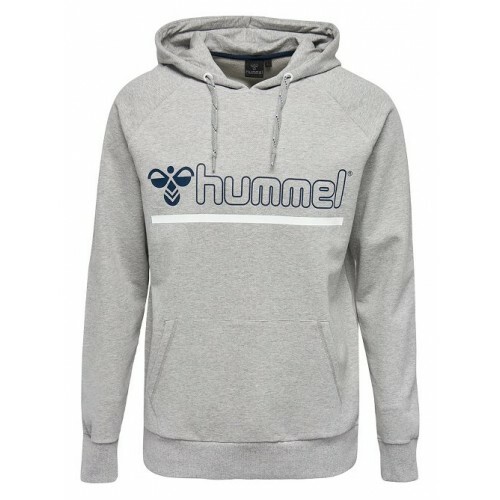 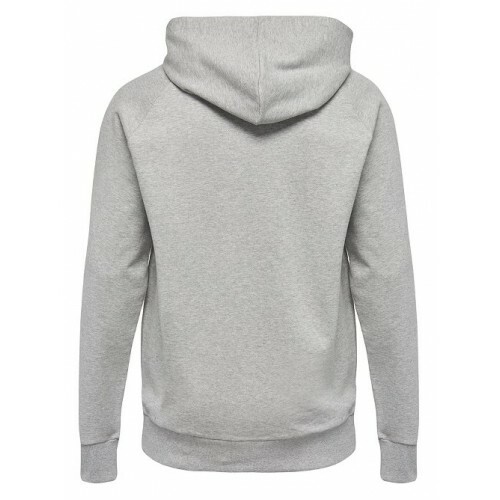 This classic hummel® hoodie is made from comfy sweat with a regular fit and comes with a kangaroo pocket at the front and a hood for extra coverage. 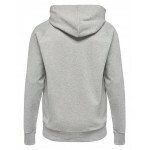 Logo print adorns the front, adding a sporty touch to a must-have item.